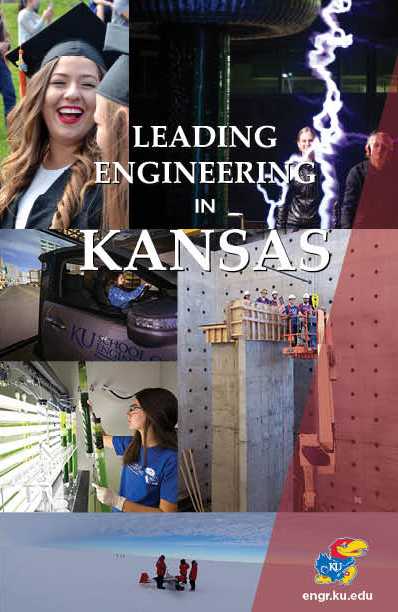 Departments and programs within the KU School of Engineering offer numerous undergraduate and advanced degrees in engineering and computing. 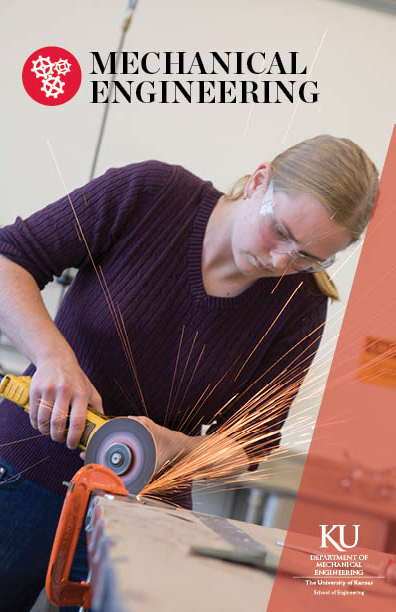 See a pdf of the School of Engineering undergraduate guide. Our Bachelor’s degree programs in aerospace engineering, architectural engineering, chemical engineering, civil engineering, computer engineering, electrical engineering, engineering physics, mechanical engineering and petroleum engineering are accredited by the Engineering Accreditation Commission of ABET, http://www.abet.org. The bachelor’s degree programs in computer science and information technology undergraduate programs are accredited by the Computing Accreditation Commission of ABET, http://www.abet.org. The school also offers undergraduate and graduate degrees for the working professional on the KU Edwards Campus in Kansas City, as well as opportunities for continuing education and professional development through KU Continuing Education. 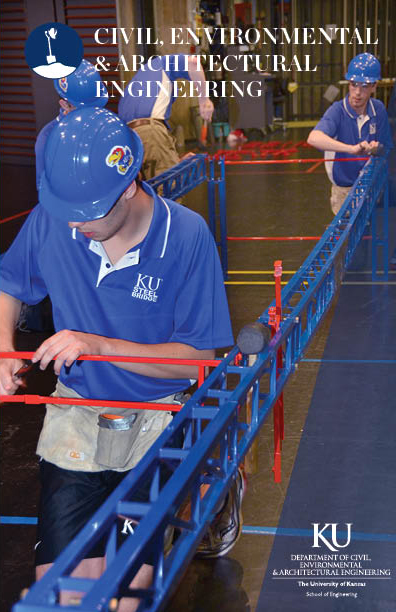 Freshmen admitted to the school generally declare a major through one of the departments and programs when they enroll at KU. Freshmen who are undecided about which bachelor's degree to pursue take a core sequence of courses and are encouraged to choose a major during the first year. Aerospace engineers design, develop and test aircraft, spacecraft and missiles and supervise the manufacture of these products. 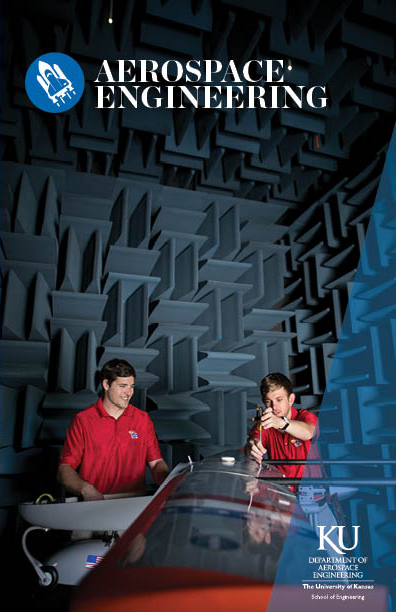 Aerospace engineers also use aerospace technology in remote sensing and product-oriented fields, including wind energy and automotive industries. See a pdf of the aerospace guide. 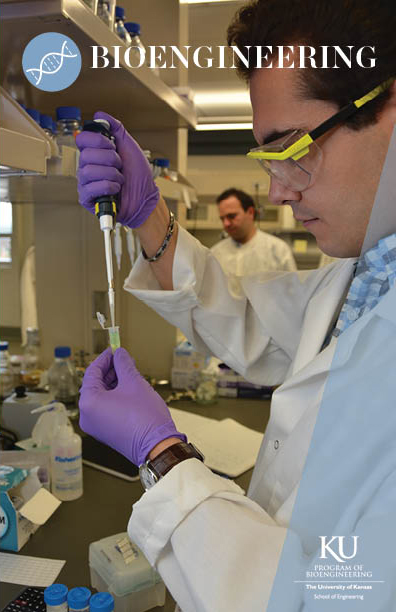 Undergraduate students can pursue a bioengineering-related concentration in several bachelor of science degree programs in the School of Engineering. Graduate students will find the program is highly interdisciplinary and collaborative. Many students work closely with faculty at the KU School of Medicine. See a pdf of the bioengineering guide. Chemical engineers are concerned with the chemical processes that turn raw materials into valuable products. They design processes where materials undergo a chemical or physical change. Chemical engineers build a bridge between science and manufacturing, applying the principles of chemistry, physics, math, biology and engineering to solve problems involving the production or use of chemicals. 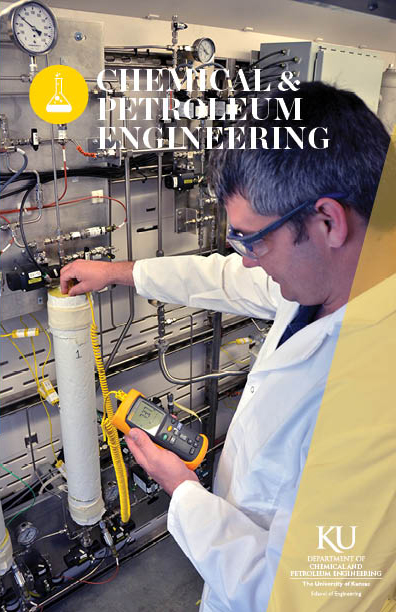 See apdf of the chemical and petroleum engineering guide. Architectural engineering focuses on building systems, which include structural systems such as the design of the building exterior; design of heating, ventilation and air conditioning; lighting and electrical systems design; and construction methods applied to buildings. These engineers center their attention on the safety, cost and construction methods of these structural systems. See a pdf of the civil, environmental and architctural engineering guide. Computer scientists work on the theory and practice of computing. Their work includes expert systems, networking, databases, business and personal software, artificial intelligence, web-based collaboration and more. 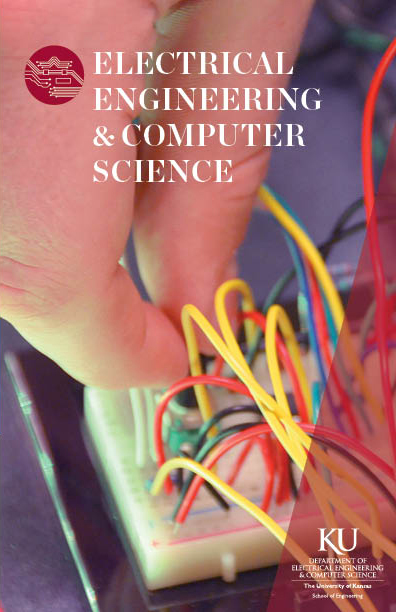 See a pdf of the electrical engineering and computer science guide. Mechanical engineers use principles of mechanics and energy to develop, design, manufacture and test tools, machines, motors, engines and other mechanical devices. They also work in areas such as medicine and medical devices, patent law, energy, business, forensic engineering and engineering sales. See a pdf of the mechanical engineering guide.